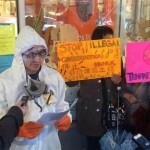 If only Mahfar’s workers wore these suits during cleanup! 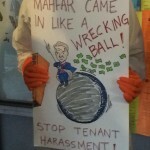 Mahfar came in like a wrecking ball! 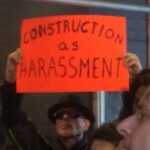 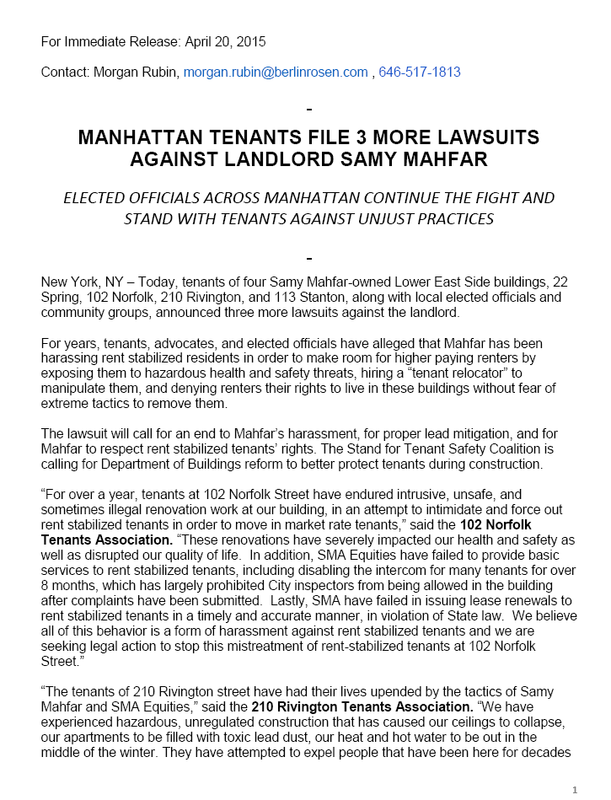 Samy Mahfar’s tenants at 102 Norfolk, 210 RIvington, and 22 Spring file harassment suit against him today, and demand proper lead mitigation and upholding of rent stabilized tenants’ rights.